Welcome to Exotic pet birds a Family Friendly Exotic pet bird store. We want to make sure that you have the Best possible Experience with us whether this is your first bird or 17th. All birds we sell are DNA tested so you know if you have a baby boy or a baby girl. We also Disease test test for Psittacosis and PBFD to ensure you are getting a healthy bird. And Hand Feed Every single one of our birds and give them as much love and care as a possible. 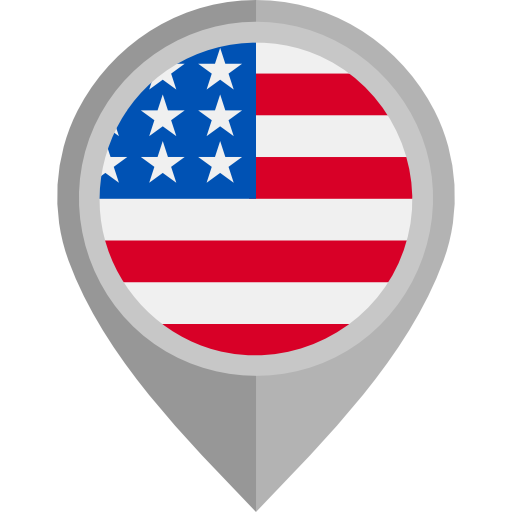 We offer shipping throughout the county and have customers in most of the 50 States that can testify how smooth the process of getting a bird through us is. A lot goes in to delivering you a quality pet. Our team consists of a dedicated group of people, knowledgeable in hand feeding, proper bird husbandry, and have the heart necessary to give all the love a baby bird deserves. We would love to tell you more about this particular species, or any other species we have if you give us a call at (585) 347-6594. We do Facetime or facebook live meetings for any out of state customer and keep this going until the bird is weaned and goes home to you. We stay involved throughout the life of the bird so you have someone to lean on when you have questions or concerns. We consider this commitment to you just one of the things that set us apart as the perfect place to get your baby bird from.